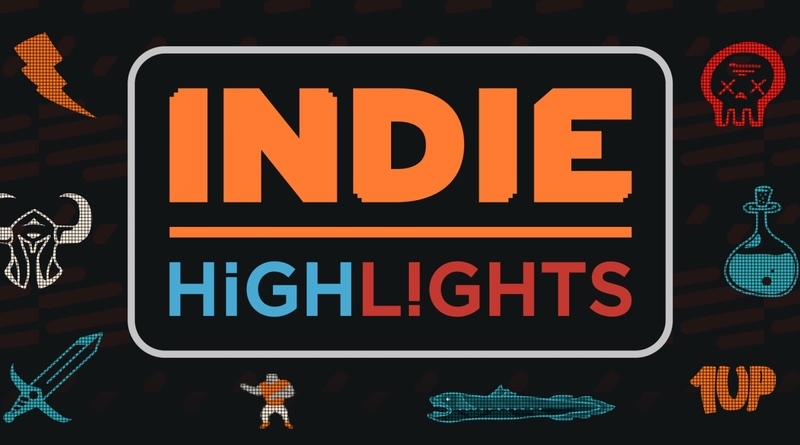 The video also revealed many other indie games coming to Nintendo Switch, including retro-inspired action-RPG CrossCode (Deck13 Interactive / Radical Fish Games), explosive metal rhythm game Double Kick Heroes (Plug in Digital / Headbang Club), story-driven puzzle-platformer Inmost (Chucklefish / Hidden Layer Games) and 2D open-world game Forager(Humble Bundle / HopFrog). In a surprise announcement, it was also revealed that indie games Goat Simulator: The GOATY (Coffee Stain Studios), When Ski Lifts Go Wrong (Curve Digital / Hugecalf Studios) and Unruly Heroes (Magic Design Studios) are available to purchase in Nintendo eShop on Nintendo Switch right now! To view the jam-packed video in its entirety, visit https://youtu.be/B8eRT4HVT1U. Recent indie releases on Nintendo Switch include new free DLC for Stardew Valley that adds multiplayer to the hit game, as well as the launches of Travis Strikes Again: No More Heroes , YIIK: A Postmodern RPG and Everything . Anyone who owns a Nintendo Switch system and wants to stay updated on the latest and greatest Nintendo indie news can find the Indie Channel on Nintendo Switch, accessed from the HOME menu. This month’s posts include an interview with Lena Raine, music composer for the award-winning Celeste , and a deep-dive developer story from the creators of Dandara .